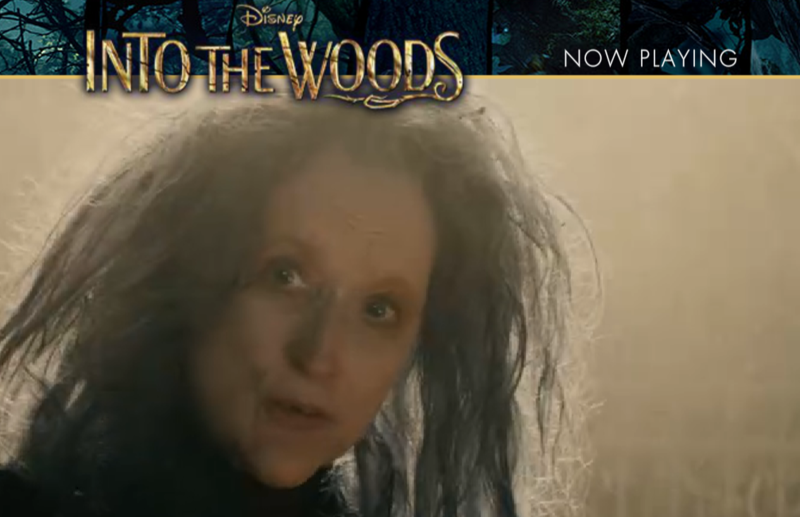 This holiday season the motion picture Into the Woods, starring Academy Award winning actress Meryl Streep, was released. The film of this Stephen Sondheim musical features Streep (the witch and mother of Rapunzel) admonishing parents to be careful of what they say because children will listen. Not children, still factory floor workers, are listening. Manufacturing employers who fail to align the workforce in continuous process improvement miss a critical opportunity to seize an integral part of success, employee engagement. The increasingly demanding customer (of products manufactured in the United States) requires shorter lead-times and insists on on-time delivery. The industry norms of eight weeks delivery time is not sufficient, when so many companies are going to same-day (or next day) delivery. Denny Dotson, Chairman of Dotson Iron Castings, in Mankato, MN, faced this challenge when the concept of People Driven Performance was born. Dotson knew that by communicating results in real-time and being transparent (about the problems and solutions in all areas of the manufacturing company) would drive the needed process improvement metrics. Dotson knew it was important to align and engage the workforce in the process. On-time delivery improved from 85% to 99%. Work-in-progress (WIP) inventory decreased from a very long 30 days to a remarkably fast 18 hours. Finished goods represented another very long 30 days dropped to just 3 days. Returns (often a very serious indicator of quality control and failure rates) went from 2.2% defect rates to <.02%. Even lead time was reduced by three-quarters from eight weeks down to just two weeks. Basic assumptions were challenged. Most of the 140 employees assumed on-time delivery problems were the fault of shipping. When the company (in a quasi-kaizen modality) starting tracking all the reasons shipments were late, few had to do with shipping. There were order entry problems, engineering problems, scrap issues, and issues with suppliers. The published metrics of these truths made everyone accountable and fully engaged. The management started discussing the impacts of on-time delivery with employees. The employees listened. The previous disconnects evaporated and employees started to ask about details of late shipments, first from their own departments, and then from other areas experiencing problems. The employees OWNED the KPI (key performance indicator) of on-time delivery. The results measured and reported above shows exactly how valuable this open communication methodology proved. The film Into the Woods has proven to be one of the most successful movie musicals in history since opening on Christmas Day. Streep’s song is a precautionary warning that all manufacturing plant floor managers, C-level executives, operations, quality, and safety team leaders should consider: employees will listen.